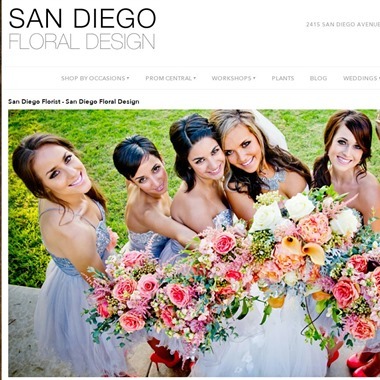 Select photos you like; we'll recommend wedding florists in San Diego Try now! We are family owned and operated with one location serving the San Diego area. We are committed to offering only the finest floral arrangements and gifts, backed by service that is friendly and prompt. Because all of our customers are important, our professional staff is dedicated to making your experience a pleasant one. We believe decorative art has meaning. It’s not just about ornamentation, trends, and “hot new looks.” It’s really about personal expression. 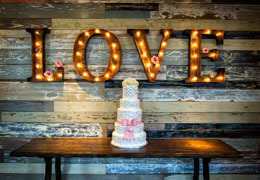 We identify images and decorative elements that feel right and suit your style, while finding creative ways to celebrate your life and tastefully embellish the surroundings. We offer floral design for every style of wedding from traditional to contemporary, romantic to vintage, alternative to sophisticated. Rosita’s Flowers offer a gorgeous selection of bouquets, ceremony designs, reception centerpieces, floral cake decorations and more. 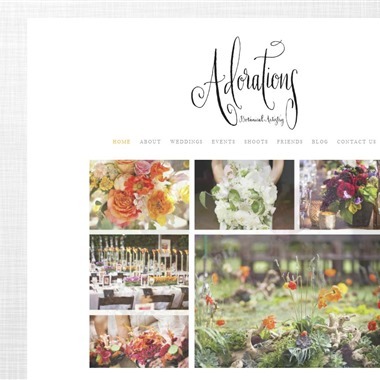 Full Service Floral Design Studio specializing in everyday designs, weddings, corporate events and holiday decor. 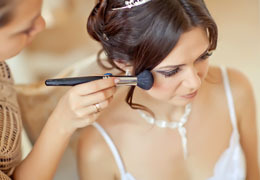 Every wedding is unique and we work closely with each couple to assure that the designs created for your special day go well beyond expectations. High quality, premium and long lasting flowers! Beautiful, unique designs with reasonable prices! Very friendly customer services! When my clients walk in the door, I LISTEN to them! If you have no clue what you want your event to look like, that’s fine, I can help! If you know exactly what you want, GREAT! I’ll give you exactly what you want! What I won’t do is talk you into a bunch of stuff you don’t need. Tessfresh Flowers is a small family owned and operated fresh and silk floral business. 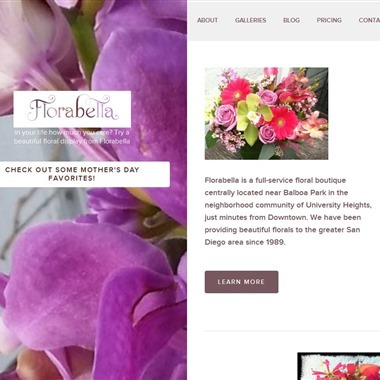 Rooted in San Diego, California, they carry more than 15 years of floral experience specializing in helping your unique floral vision become a reality. Tessfresh Flowers aims to work with you to create florals that are memorable, unique, and affordable. Just like a flower, every bride is unique. We keep this in mind when working with our brides to perfect wedding floral designs that are a sincere reflection of their style and personality. Maintaining the highest of standards, attention to detail, and a personalized approach form the core of the Chic Flowers brand.